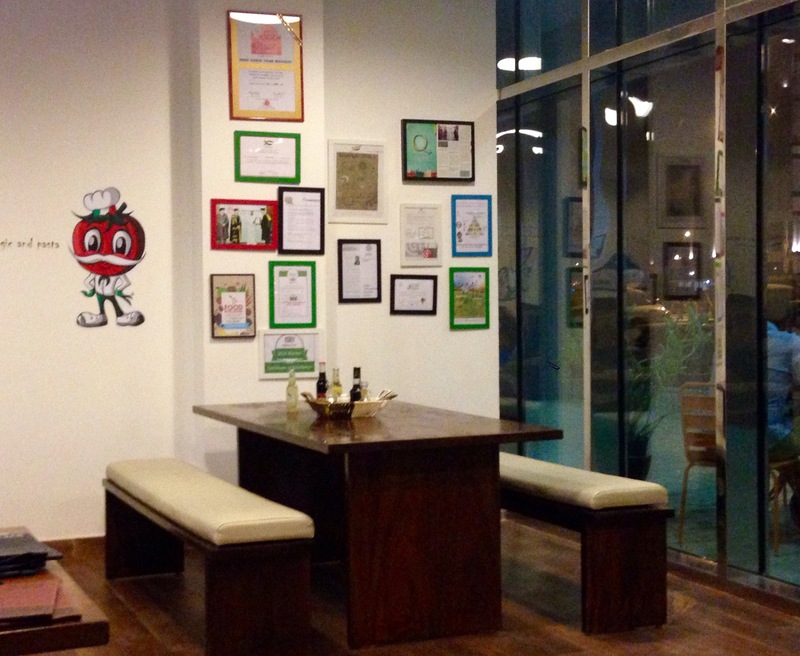 Signor Pomidor is a Healthy Italian kitchen/restaurant located in Business bay. The restaurant maybe a bit tricky to find, if you are not a resident of Business Bay Area. But I used the google map to reach there. So it was easy to locate. I was not aware of this restaurant. But recently I got an email from the owner of the restaurant inviting me to come and try the food. What really interested me in visiting this place was that it used only fresh handmade organic and natural products. We went there on a Saturday evening for dinner. The restaurant is small and cosy. It has 5 large tables inside and couple of tables outside for outdoor dining. The interiors are simple, homely, cute and very welcoming. I found it very charming and unpretentious. We were greeted by the owner Mr.Emiliano and shown our table. Signor Pomidor is a small Italian family run organic kitchen born in Dubai. They only use fresh handmade organic and natural products while cooking. Signor Pomidor’s philosophy is to provide the healthiest food available without compromising on the taste. They select their menu studying the nutritional values of each item. Signor Pomidor is 100 percent GMO free. Signor Pomidor don’t serve pre-cooked or packed food. Everything is made from scratch. Expect freshly made pasta, pizza and Italian sweets. It is an authentic Italian restaurant. There is no fusion involved. 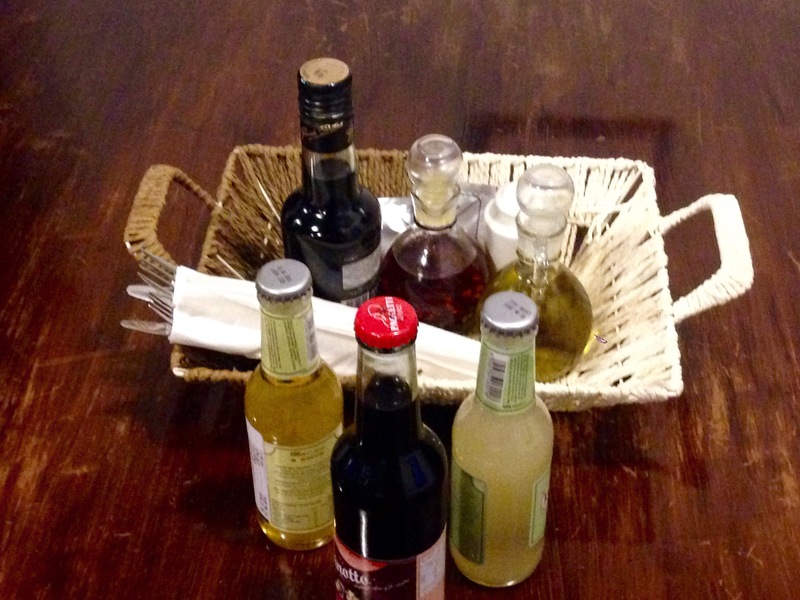 The beverage list consists of coffee, tea, juices, soft drinks and Italian sodas. 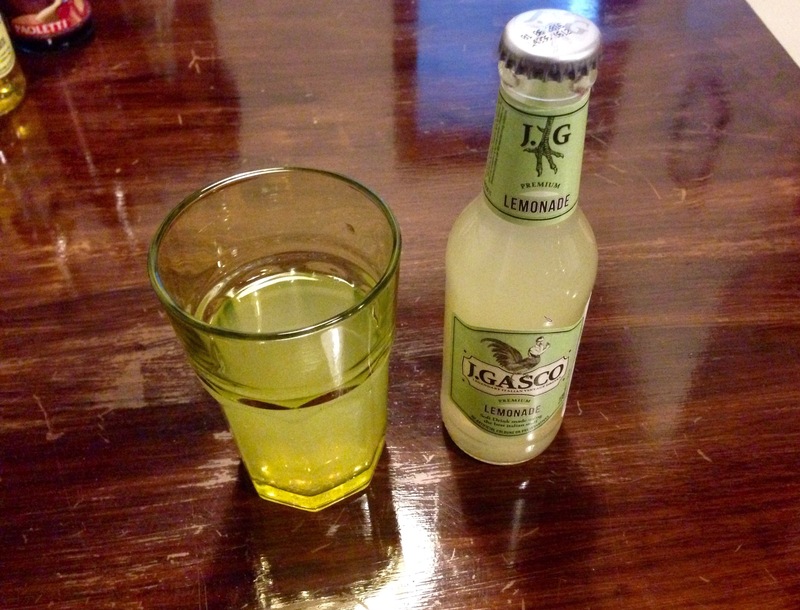 We tried the Limonata. It was good. They have limited, but great appetizers and salads. As a vegetarian I was very happy, when I visited Signor Pomidor because they offer good variety to the vegetarians. They have a seperate veg section for pizza. They make the regular pizza as well as super thin pizza. The veggie pizza we had was amazing. 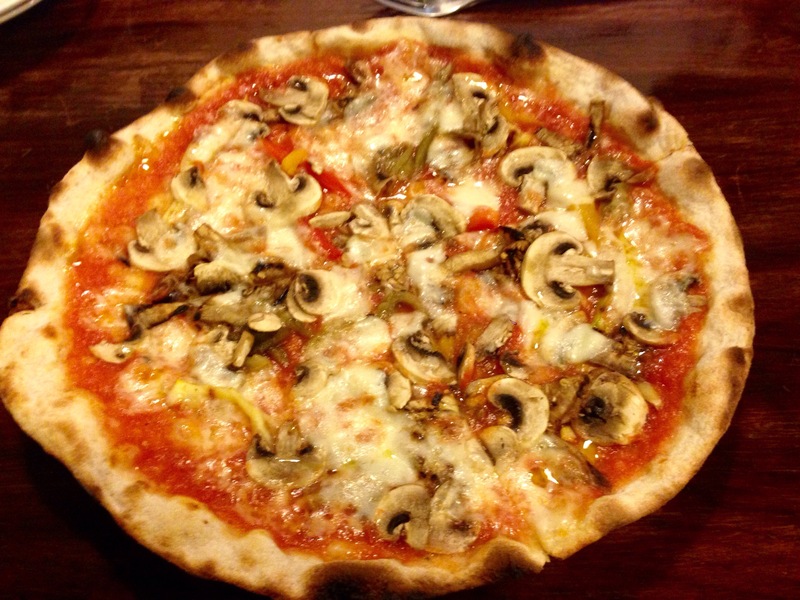 One of the best pizzas in town, reminds me of the pizza I had when I visited Italy. The pizza was thin and tasty, I was craving for more and I didn’t feel stuffy. We can choose the kind of pasta we want to have. They have whole wheat organic pasta and fresh pasta which is gluten free. Lasagne is very good. 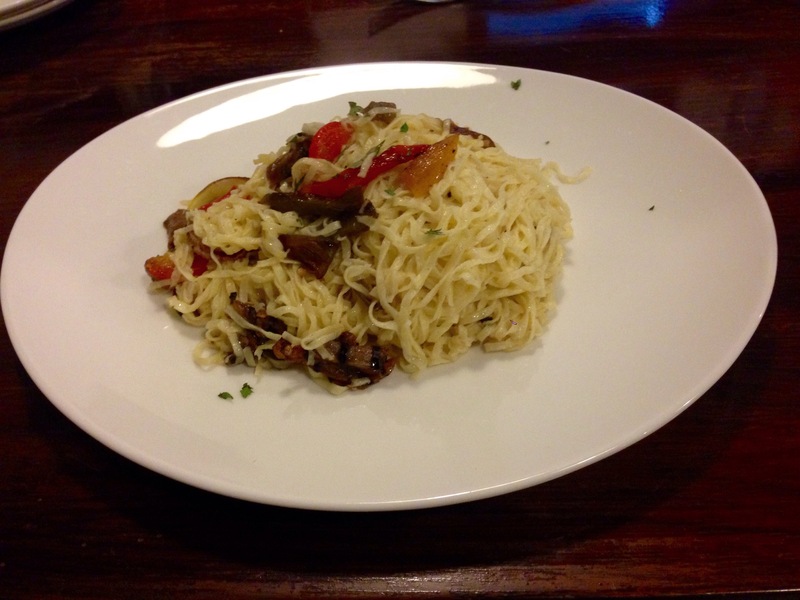 We had the handmade pasta with veggies. We liked it too, but found it a bit bland. I would love to try their ravioli, pesto and Arrabbiata pasta next time. They have few desserts on the menu. All freshly made in their kitchen. All the desserts are sinfully delicious. I would suggest to try all of them. My favorite was Cannolo Originale. 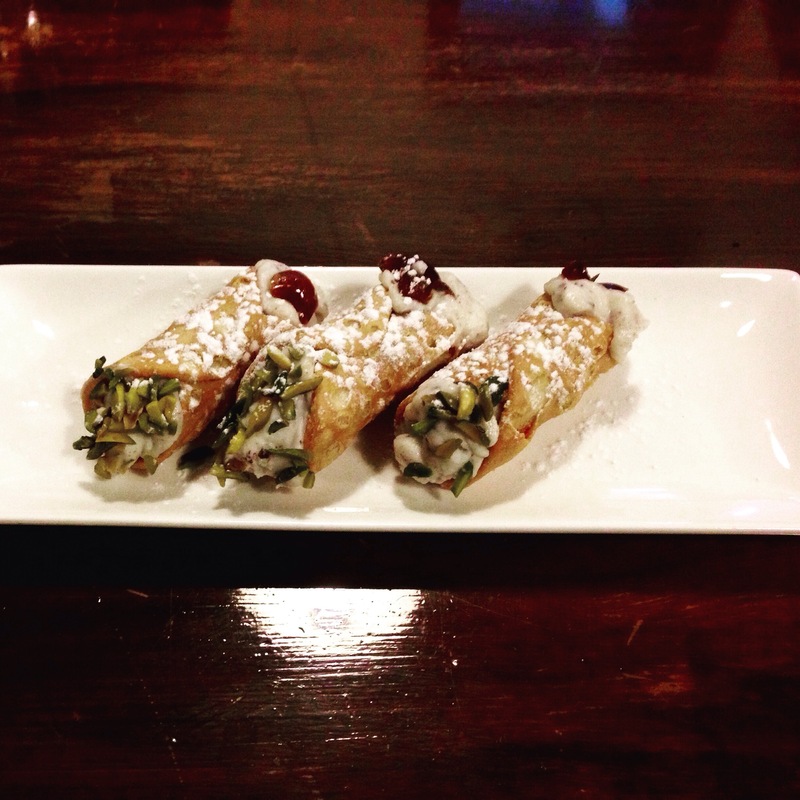 It was very delicious, cannoli shells are filled with ricotta, chocolate, candied fruits and pistachios. It tasted heavenly. They also make customized organic cakes on request. All their food products are chemical free. They don’t use any artificial enhancers. The food is not precooked. Their motto is eat your way to your health. But they don’t compromise on the taste. Healthy food can be tasty too. 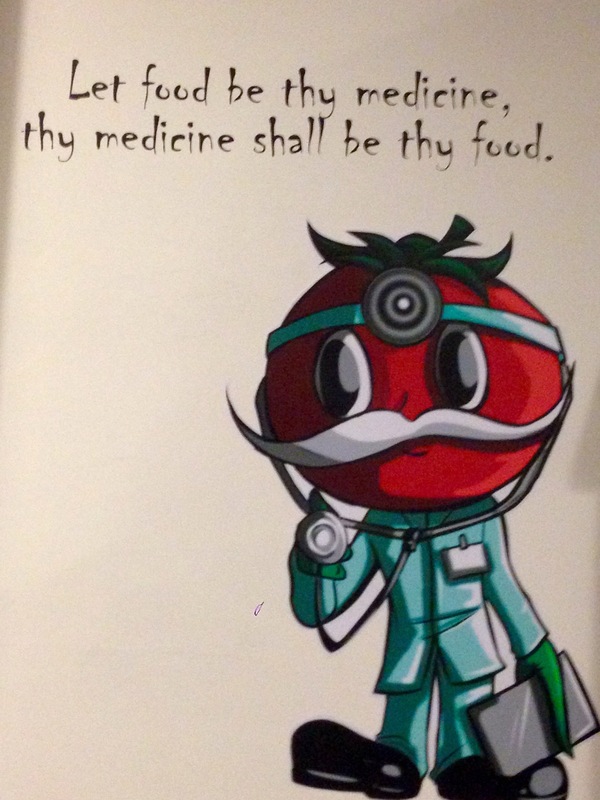 Signor Pomidor really follows it’s motto and provides healthy, tasty and organic food. It is a frills free restaurant. It may not have a fancy setting. But it serves authentic and good Italian food. Most of their stuff comes from Italy. They also have fresh deli. As the food is organic, natural and of high quality, the pricing is on the expensive side. Portion wise, it is ok, it is neither large or small. I would like to recommend Signor Pomidor to all of you who love Italian cuisine and to all the health conscious people as well. The food here is authentic, healthy,tasty, delicious and organic. This is not the usual Italian restaurant. It is different, but in a nice way.